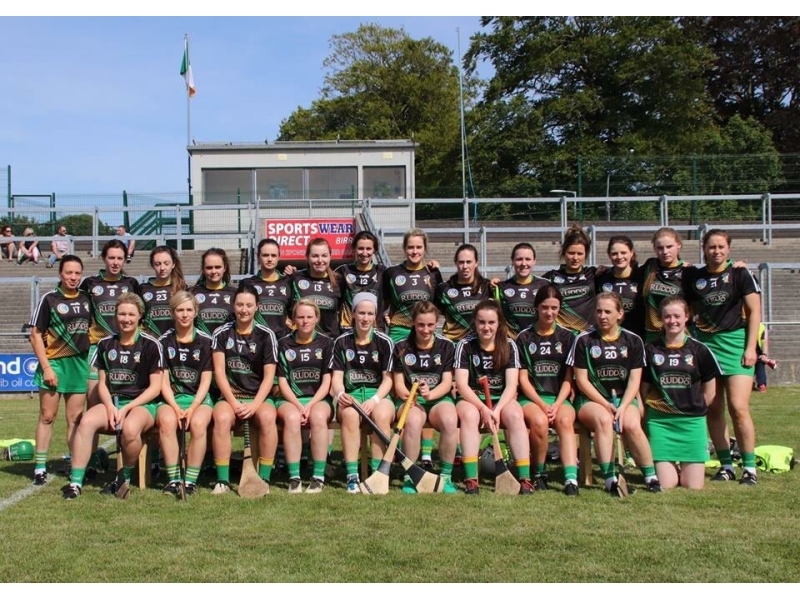 Offaly laid the groundwork for their victory in the first half, at the end of which they led by double scores, 0-10 to 0-5. Sarah Harding did a lot of the damage for the hosts with three points from play, while Anais Curran had a brace for Wexford. The second half was very entertaining but Offaly were always able to maintain their advantage. Siobhán Flannery’s goal from a free was a crucial score, while Michaela Morkan and Becky Bryant also raised white flags, and Harding brought her tally to five points. 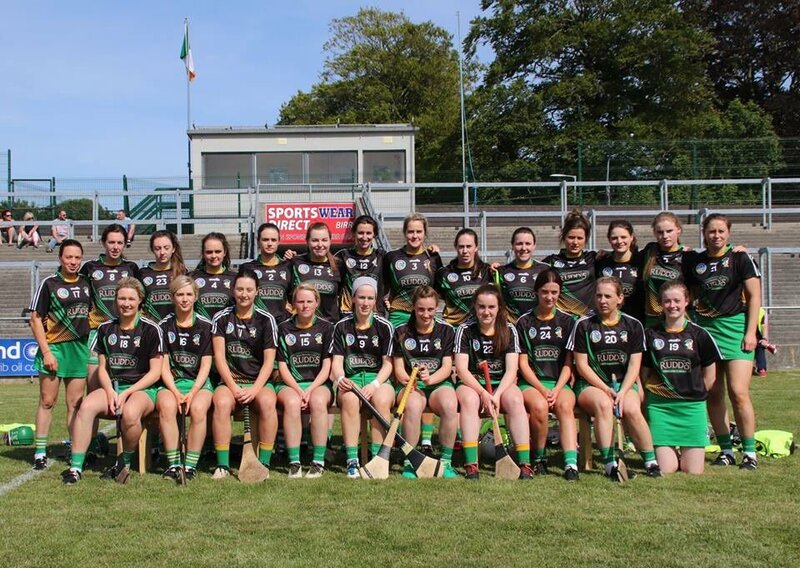 Wexford dug deep and Chloe Foxed pounced for a goal but they could never reel in their opponents with Offaly proving too strong in the latter stages coming out winners by 1-18 to 1-12.